FemBoiBiz Acceleration Program, a platform that focuses on women entrepreneur that are into agro food produce, health, biowaste, natural beauty products and nutrition has called on women in the aforementioned field to apply for its third edition of the acceleration program. 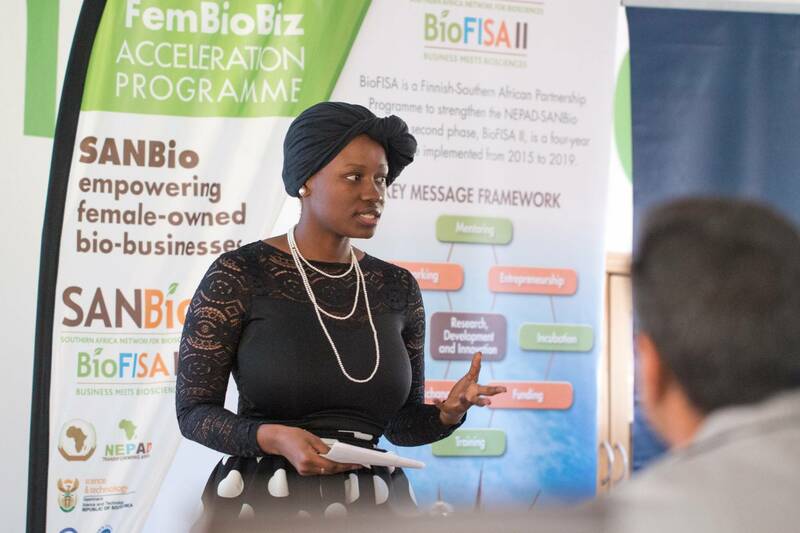 The FemBioBiz Acceleration Program is hosted by Southern African Network for Biosciences (SANBio) and development aid organization, Hivos. It is valid for only women from the SADC member states. 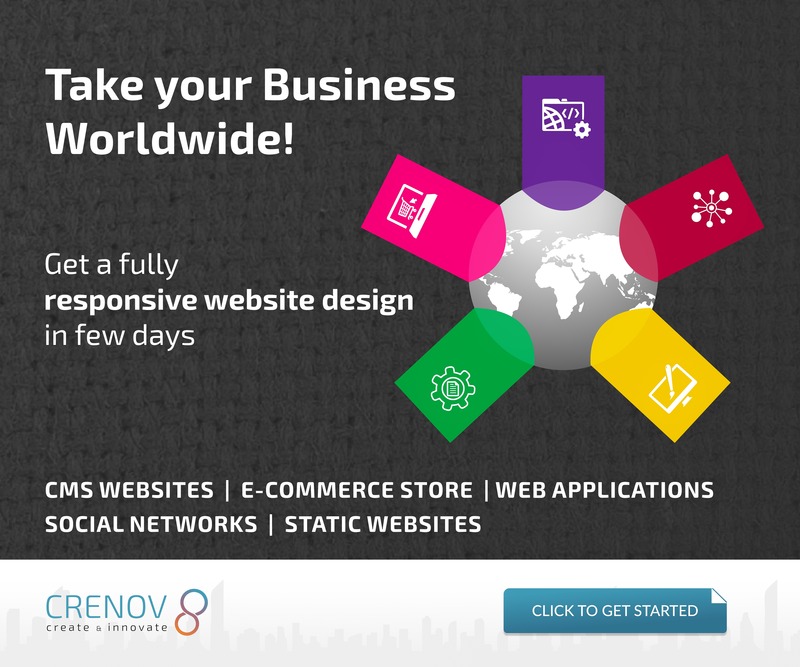 The initiative is executed in Botswana, Malawi, Mozambique, Namibia, Seychelles, South Africa, Zambia and Zimbabwe by the Botswana Innovation Hub, mHub, DEV Mozambique, the National Commission on Research Science and Technology (NCRST), National Institute of Science Technology and Innovation (NSTI), African Women Innovation and Entrepreneurship Forum (Awief), Wecreate and the National Biotechnology Authority (NBA), respectively. All successful applicants participate in the nearest country’s program other than theirs. All participants of the programme stand to win prizes in their countries, gain regional exposure and access to international markets. Participants will gain the opportunity to attend the SA Innovation Summit which will be held between 11th and 13th of September 2019, in Cape Town. They will also have access to other networking and pitching events where FemBioBiz entrepreneurs will showcase their businesses, meet investors and financial institutions. 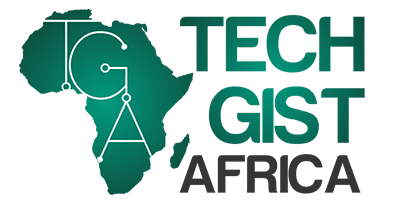 Events like the African Innovation Summit and the Finnish startup conference Slush. The application closes on the 20th April. Interested? Apply here.